Please fill out the form below to receive your guaranteed, written estimate. This service is always free of charge with no obligation. 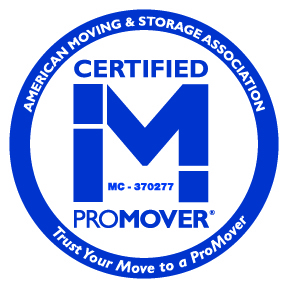 Please note: Superior Moving & Storage respects your privacy and will not share your personal information with third parties. Approximate Square Footage of the House - None -Less than 1000 sq. ft.1000-1500 sq. ft.1500-2000 sq. ft.2000-3000 sq. ft.Over 3000 sq. ft.